Some more horses, for some reason they keep appearing! 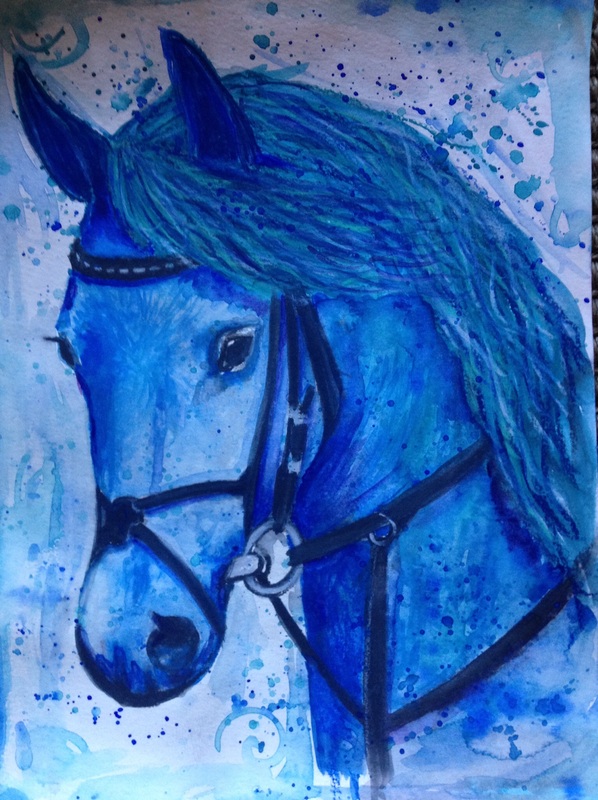 I started this horse painting using tones of blue watercolour, of this Arab X. For some silly reason I got too carried away, and looking back I prefer how it looked in the first pic. Note to self, learn when to stop! Learn to stop, less is more! 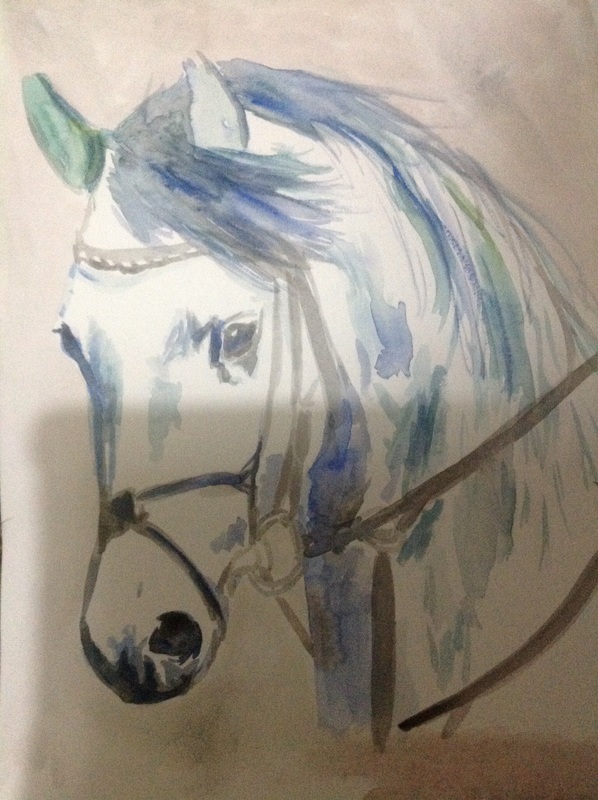 This entry was posted in arab, art, Horse, watercolour and tagged arab, art, Horse, painting, Painting, watercolour. Bookmark the permalink. 2 Responses to Some more horses, for some reason they keep appearing! I agree with you, not that the second one isn’t beautiful, the first one just catches my eye more. It is hard to know when to stop.